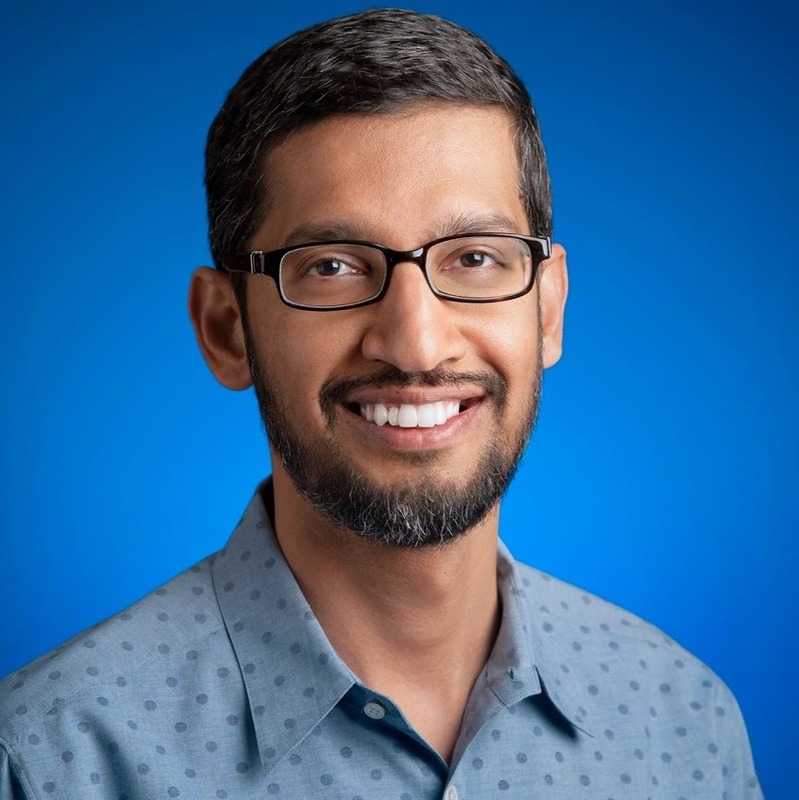 Pichai will remain in charge of Android and Chrome, but his role is obviously vastly increased now. The reason for the change? Larry Page says he needs to be able to focus on the "bigger picture" and can't do that while managing all of Google's various product teams. The one major product not on the table for managerial changes? YouTube, which will continue to be managed by Susan Wojcicki. Pichai came to prominence when former head of Android Andy Rubin stepped down early in 2013, and Pichai took his place while retaining his leadership of the Chrome team. His new power over Google+ is also likely meant to fill the void left by Vic Gundotra's departure.